Summer is on its way; although you wouldn't really know it because the weather is so awful, and so I've been on the hunt for some make-up more suited to the warmer weather which I hope we'll be getting! 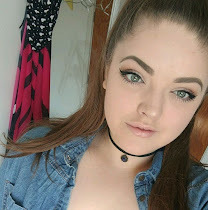 I'm a huge fan of cream products for the warmer months because I think they give the skin a lovely glow and I just don't like looking even a little bit powdery in the sun. 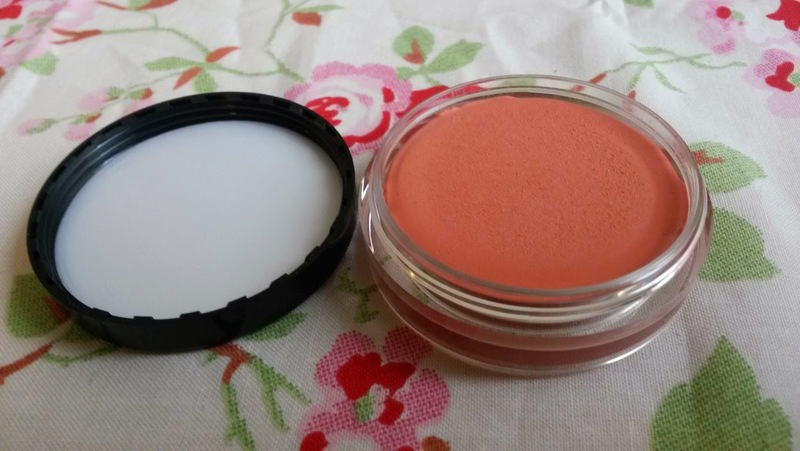 Last week I picked up the Revlon cream blush in the shade 'Pinched' which is a beautiful peachy coral shade and I'm really impressed with it - no other blush has been on my cheeks since I bought it! 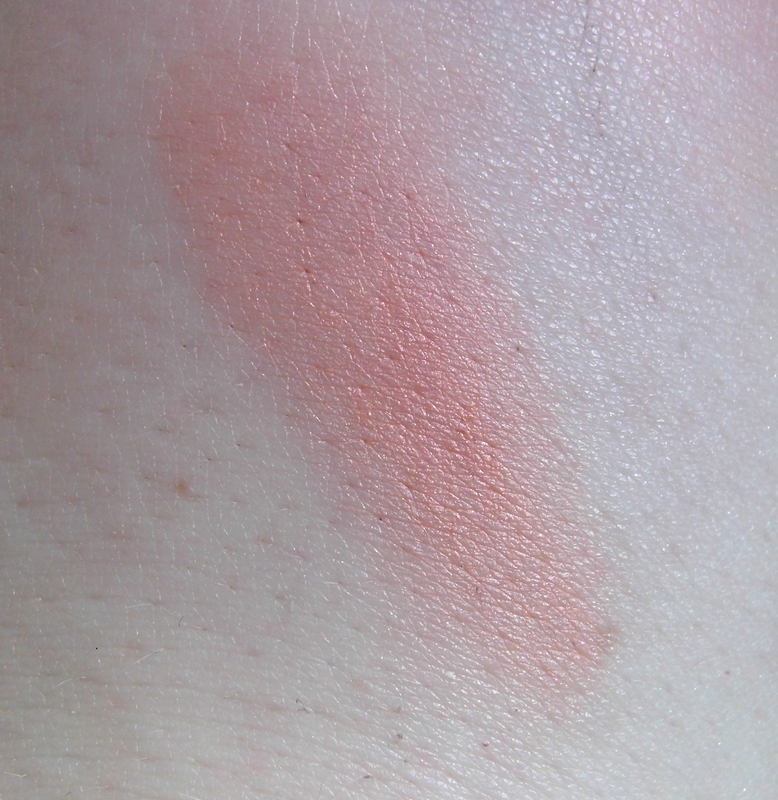 On the cheeks it's a very subtle, natural peach colour and it almost looks as though you haven't really got anything there, you just have a a dewy, peachy glow which is great for someone like me who has very dry skin. It has almost a mousse consistency and it blends into the skin like an absolute dream, but its most redeeming factor is that it stays put. I often find with cream products that they can almost disappear throughout the day but this is really long-lasting and stays where I want it to all day. I would definitely recommend giving this a try if you haven't already. P.s. I just got a new camera so I'm playing around with settings to get the best out of my photos so please let me know what you think.